Beautiful Single Story located close to Collin Community College & More! 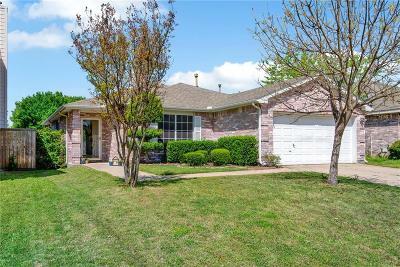 Property features a gorgeous backyard with a pool, updated kitchen with stainless steel appliances, granite and a gas stove. Master bedroom split from secondary bedrooms, fireplace in the living room & open floor plan allows perfect space for entertaining or pure relaxtion.